Not your average 55+ community! Minimal restrictions! Low HOA fees! We are offering 5 models to choose from, This one in particular is the Merlot model. At 1,972 sf, this home offers an open floor plan ideal for entertaining. 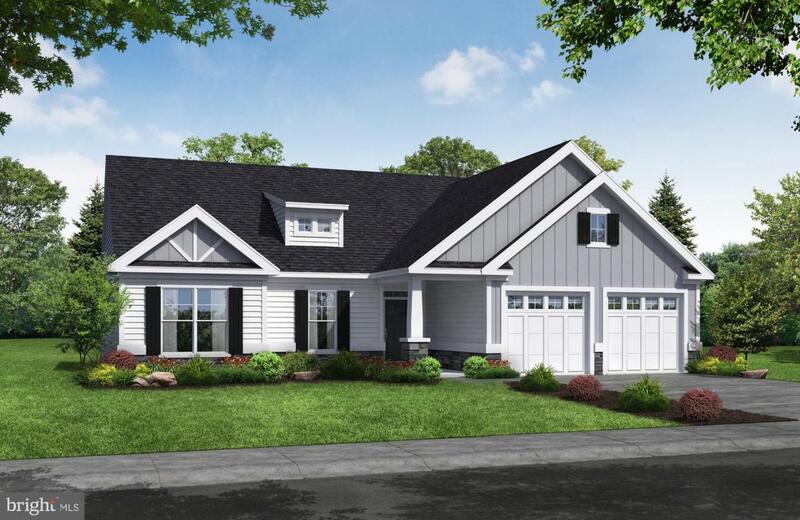 The inviting foyer features a boxed ceiling and leads you right into the expansive family room which includes a gas fireplace and coffered celing. Opened to the family room is the kitchen that has a generously sized nook just off the rear of the kitchen. The nook leads to an outdoor covered porch for further enjoyment. 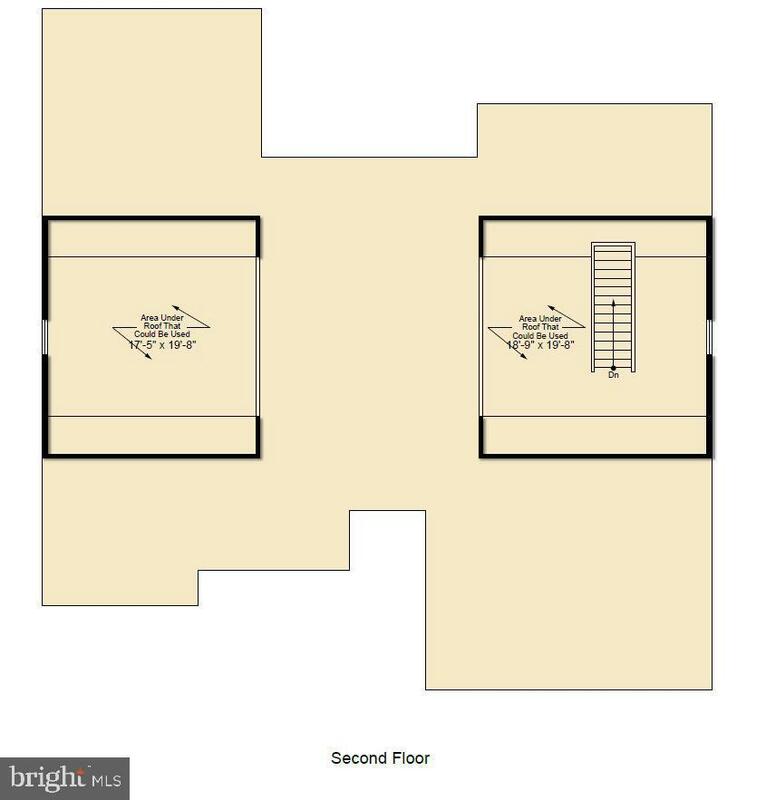 The master bedroom located at the rear of the home features a box ceiling, 2 closets, 1 being a large walk in, and master bath with private water closet. 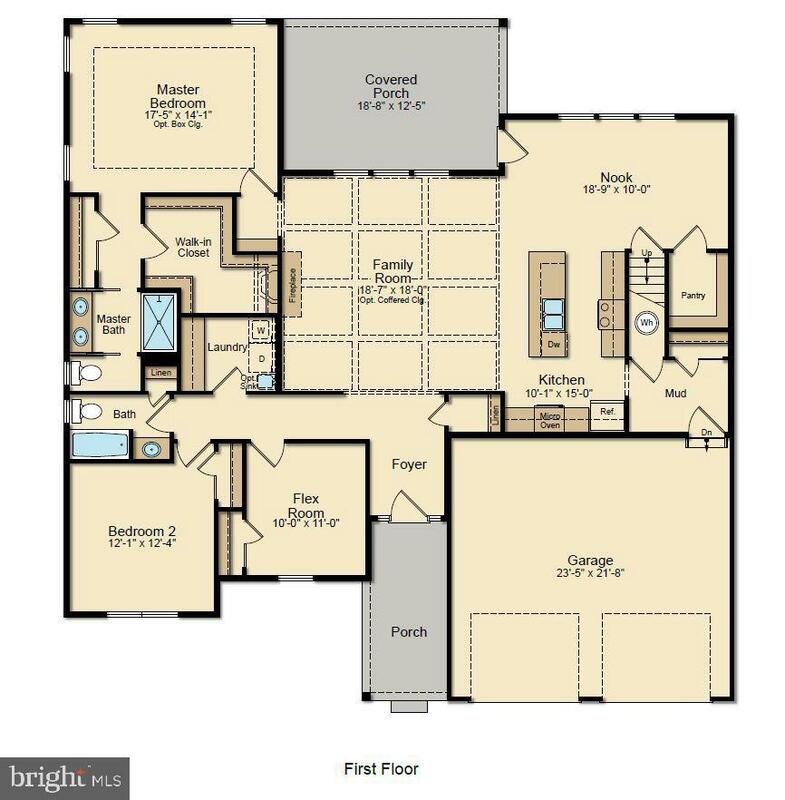 There is another bedroom at the front of the home along with a flex room that could be used as an office or a 3rd bedroom. There are also 27 other lots to choose from if you're looking to build another model!